With permission from his family, we are deeply saddened to advise that Terry Easley, a long standing member and friend to many at the club, passed away earlier today. Funeral details will be posted in due course . 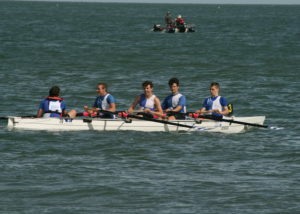 Saturday saw Dover Rowing Club in competition at the 60th annual South Coast Rowing Championship held at Herne Bay. 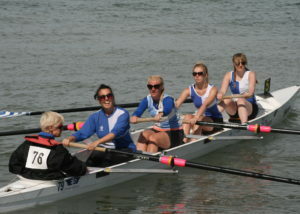 Dover mustered four crews in the open competitions with the Ladies Junior 4’s in action first. 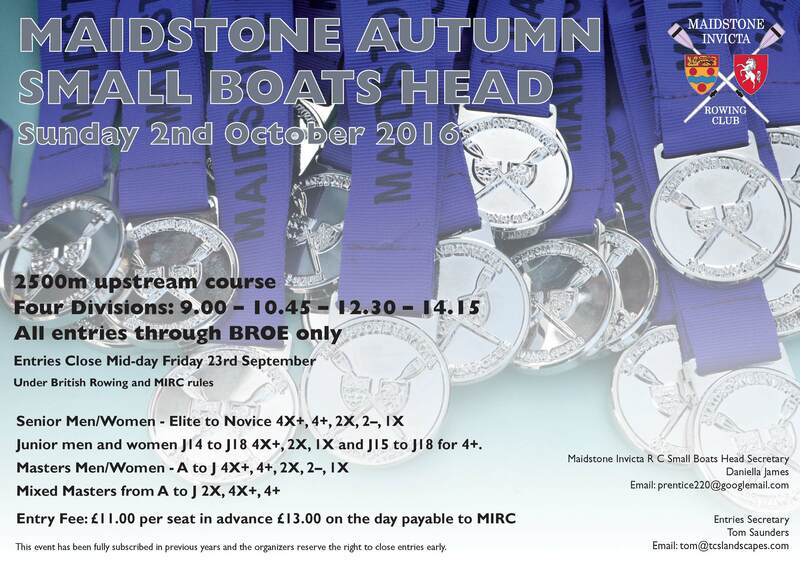 The crew of Emily Harvey, Lizzie Foley, Maria West-Burrows, Petra Matthews-Crow coxed by Jo Johnston were drawn in the 2nd semi-final. 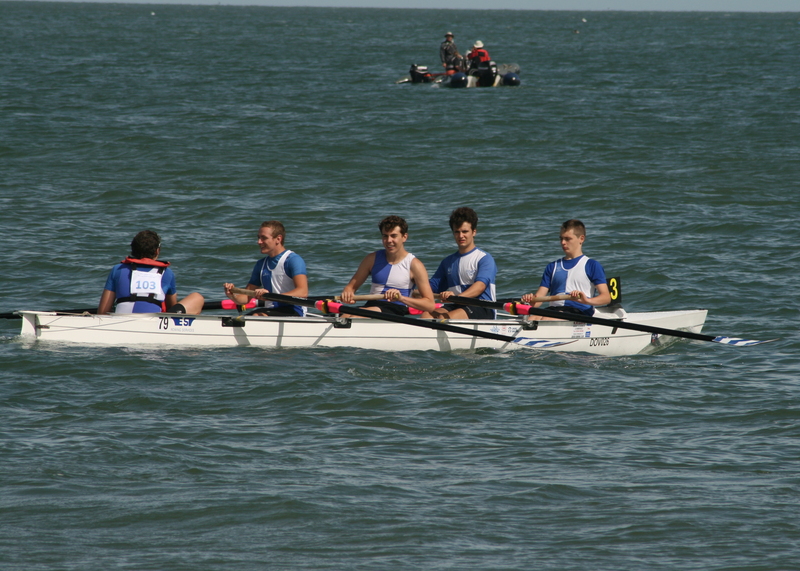 Rowing in good conditions they found the Itchen Imperial and Shoreham crews too strong on the straight 2km course leaving the Dover Ladies towards the back of the field. Despite their best efforts they were unable to improve on 5th place. 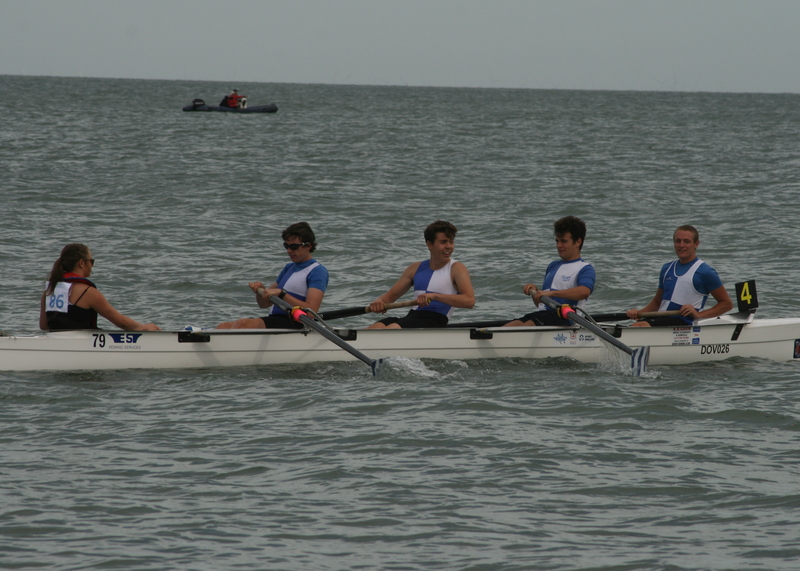 In the Men’s Open Junior race Dover had three Novice DGSB rowers rowing up a division, Cameron Mackintosh, Austin Mills, Tom Stothart, with Junior Chris Hall coxed by Megan Barter. 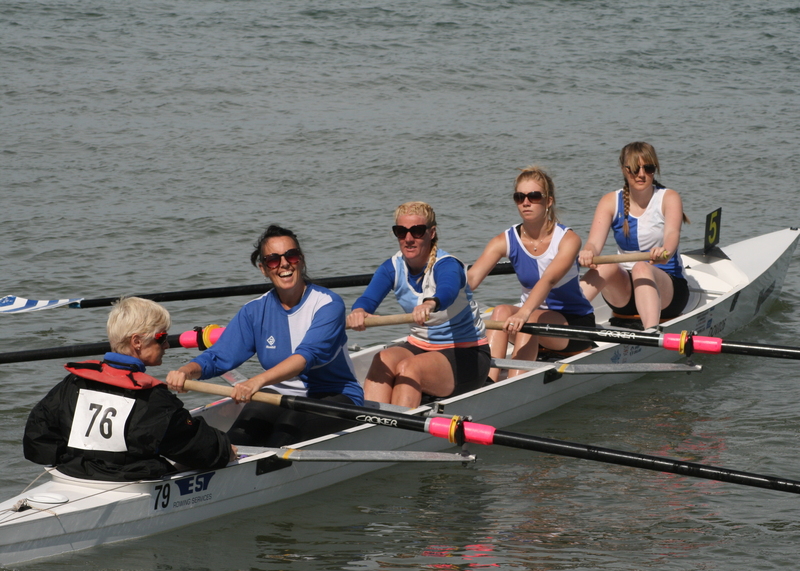 An excellent start was ruined after another crew was called for a false start. The re-start didn’t go Dover’s way leaving them in the back of the field in their semi final. Working hard the young crew kept in touch but were unable to run down the four crews ahead of them who crossed the line in a blanket finish. With the first two crews failing to reach the finals it fell to the Men’s Novice of Michael Scales, Mills, Stothart, Mackintosh coxed by Hall to put in Dover’s best performance. A tight start saw the novices in the mix for the first 700m when Stothart developed a problem with his footplate. 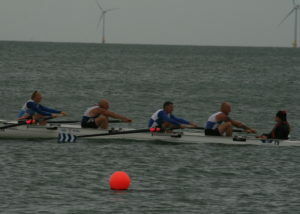 Despite the problem the crew kept fighting to stay with the leaders coming in 4th overall. 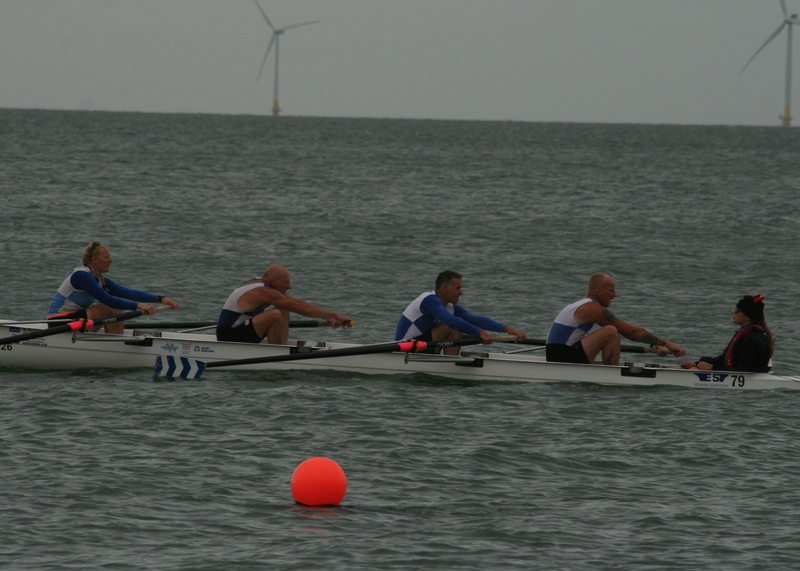 In Dover’s last race the Veteran 40+ Open Final saw a late name change bring West-Burrows into the bow position with Paul Scrivener, Nick Bailey, Tony Burrows coxed by Barter. The Dover crew found themselves at the back of the field a situation that wasn’t helped by the safety boat accidentally swamping young Barter. 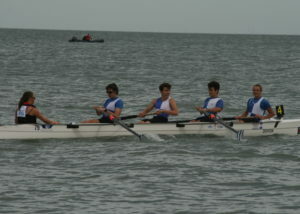 The veteran crew put together a solid performance as they trailed in a little off the pace in 4th. 1st October 2016 at the Powdermill Hotel. Nrs required by 18TH SEPTEMBER LATEST. Anyone wishing to book overnight accommodation can contact the hotels reservation department directly. The discounted prices for the accommodation will be £90.00 for a double room and £130.00 for a suite. These rates are per room, based on two people sharing bed and breakfast. (These were last year’s prices). Please ask for the best price as you will be attending the dinner. The organisers have asked if each club can bring a couple of raffle prizes with them, so if you have any at home, please let me know. Places are limited so please let me know if you wish to attend ASAP. detailing your menu choice and arranging your payment of course ! The costs of the evening is £33 Per Person. Seats will be allocated on a first come basis.